Promote and improve the quality of donkeys, mules, and hinnies and related hybrids in Wisconsin. Develop and encourage good sportsmanship and fellowship in recreation and useful work involving donkeys and mules. Provide a forum for the exchange of information, products, and resources necessary and interesting to donkey and mule owners and enthusiasts. Assist members in improving their skills and knowledge of donkeys and mules, and their care, training, and handling. Educate and inform the public about the virtues and values of donkeys and mules for recreation and work, and to encourage a better market for donkeys and mules in Wisconsin. Cultivate friendly, cooperative, and helpful relations with similar groups. Own and/or lease property for club uses. 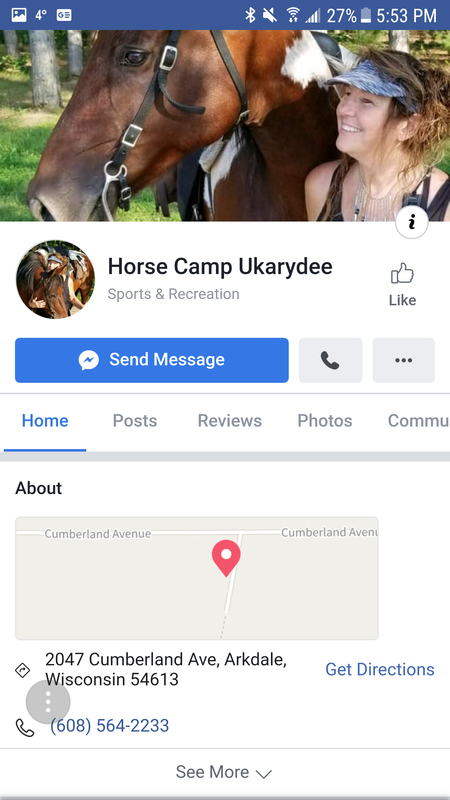 Saturday May 11, 2019 at Ukarydee Equestrian Campground in Arkdale,WI. The WDMS trailride is scheduled at 11AM. If camping for the weekend please make your own reservations. Special Note: Horses are welcome too! September 21st at the Kettle Moraine Northern Unit in Campbellsport,WI. The trailride is scheduled for 11AM. If camping for the weekend please make your own reservations. Special Note: Horses are welcome too! Please contact webmaster@widonkeymule.org with your corrections, questions, comments, and suggestions. Terms and Conditions of Use & Disclaimer. • Copyright © 2019 WDMS. All rights reserved.